The Spain-based company Lorenzo Barroso is the world's largest manufacturer of the wrapping and strapping equipment for any packages, sausage making equipment and other food processing machinery. The company has the world's largest portfolio of aluminum brackets, loops and clips for fastening and strapping, and offers a wide range of air-activated locks. The Spanish firm is known in more than 80 countries all over the world, where its products are successfully used at various production facilities for many years. Its approach to the fastener development meets the real market needs, making its products in-demand at all times. Manufacturing the whole product line, including metal clips, twine and brackets at Argentona City, Barcelona, the company has regular customers at all five continents and continually enlarges the production output. 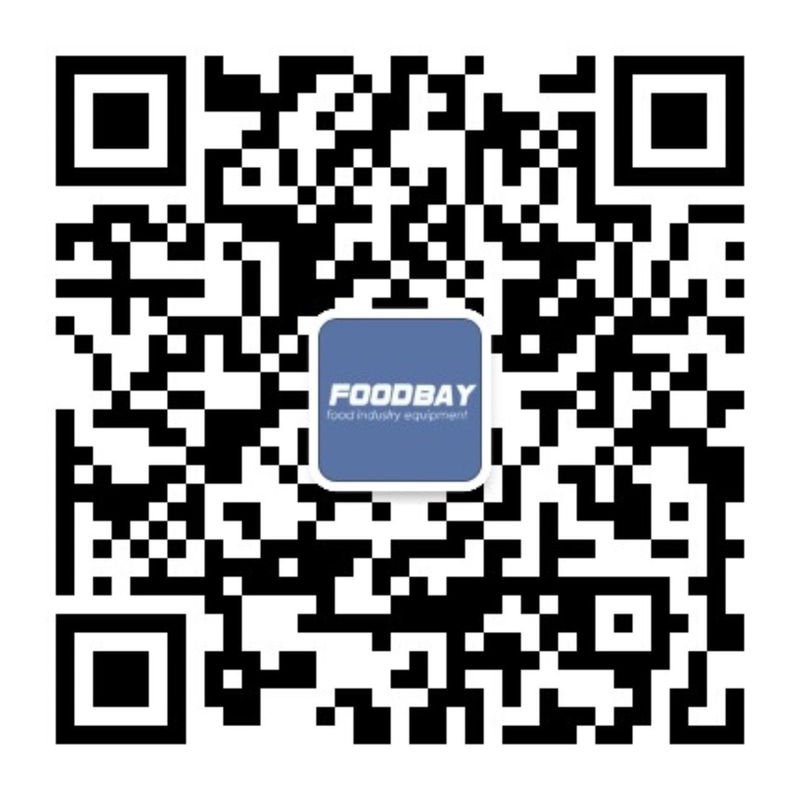 You may purchase the Spanish equipment and any consumables, using the catalog on foodbay.com. You may contact the authorized distributors in Russia or purchase the machines from representatives in your country.